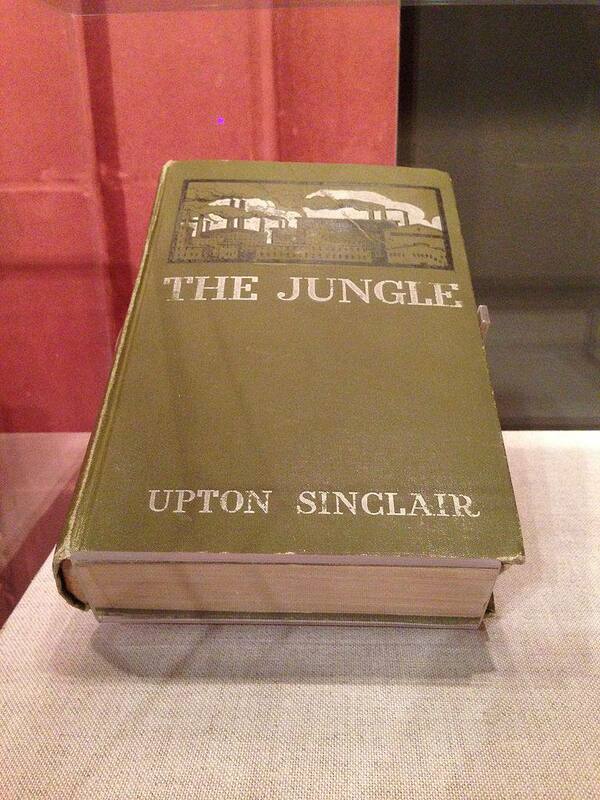 The Jungle is one of the greatest (and most controversial) works by Upton Sinclair.. Dedicated to "the Workingmen of America," the novel detailed the unhealthy conditions of the meatpacking industry and eventually led President Theodore Roosevelt to pursue new federal legislations. Here are a few questions for study and discussion to think about before and after reading this work. What is important about the title: The Jungle? What are the conflicts in The Jungle? What types of conflict (physical, moral, intellectual, or emotional) did you notice in this novel? How does Upton Sinclair reveal character in The Jungle? 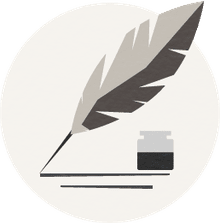 What are some themes in the novel? How do they relate to the plot and characters? What are some symbols in The Jungle? How do they relate to the plot and characters? Is Jurgis Rudkus consistent in her actions? Is he a fully developed character? How? Why? Why is the novel usually considered a work of protest literature? What is the role of women in the text? How are mothers represented? What about single/independent women?